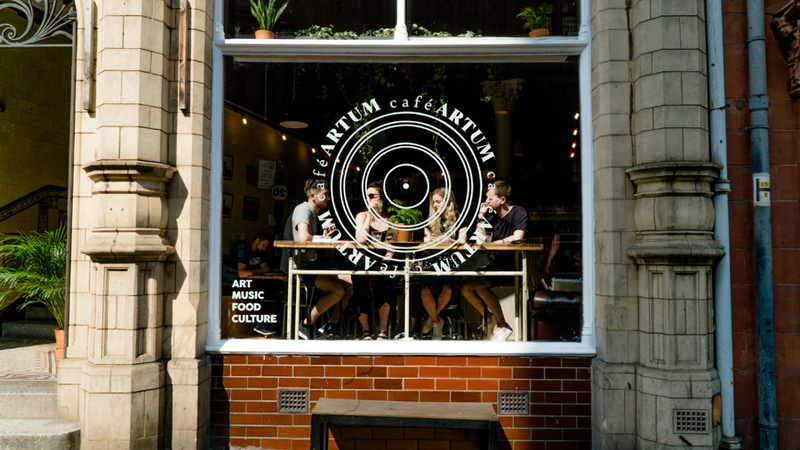 These are the first four words that you see as you’re about to step into Café Artum – the brand new cafe and record store located at the lower end of Corporation Street on the outskirts of Birmingham’s City Centre. Printed on the bottom left corner of the store’s front window, these four words bring together the four main passions of co-owner Christy Lakeman; who alongside business partner Jayson Wynters is looking to bring a new vibe to a part of the city that hasn’t had the love that the Bullring or Jewellery Quarter have in recent years. Many of the units alongside the store are still empty but one major plus point to the location lies across the road. Customers at Café Artum have the opportunity to look out at the most incredible Victorian building, Central Hall – which is set to become a £35 million hotel with a rooftop restaurant. 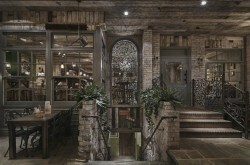 The cafe itself is made up of wooden benches, stools, tables and chairs. A stunning white pillar has been kept, restored and built into the full-sized concrete coffee bar that is dominated by coffee jars, art and vinyl sleeves. The front counter has a selection of cakes from Lemon Drizzle to Vegan Chocolate Brownie. 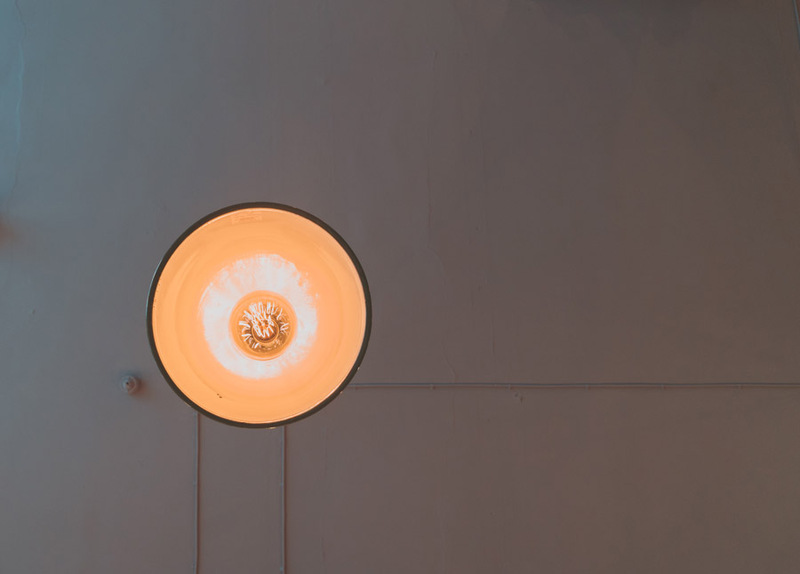 Spotlights hang from the ceiling, there is a selection of art on the walls by local photographer Tom Bird and of course, there are small plants or cacti on every surface. 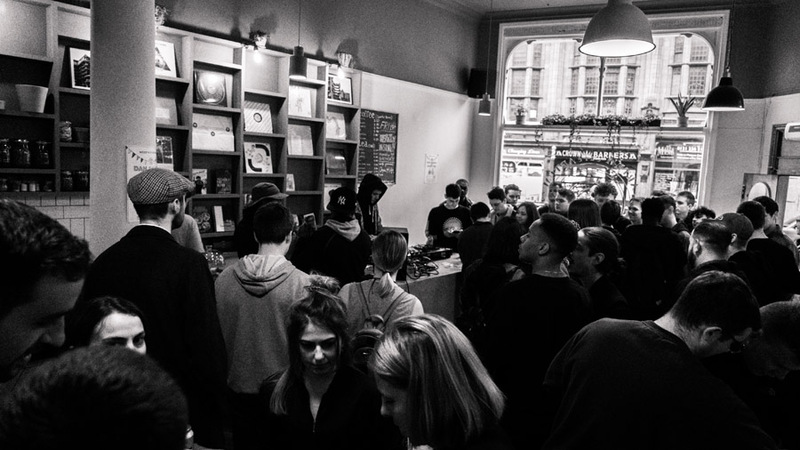 There are three turntables in the store – one on the front counter providing the daily soundtrack and the two at the back next to banks of vinyl and LPs for sale. 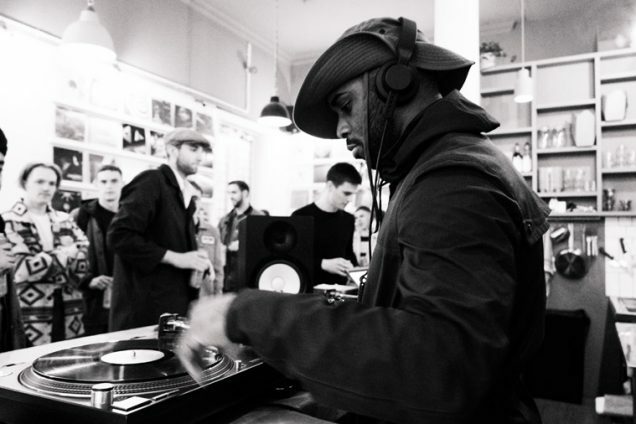 A £10,000 Kickstarter played a major part in the store being built. 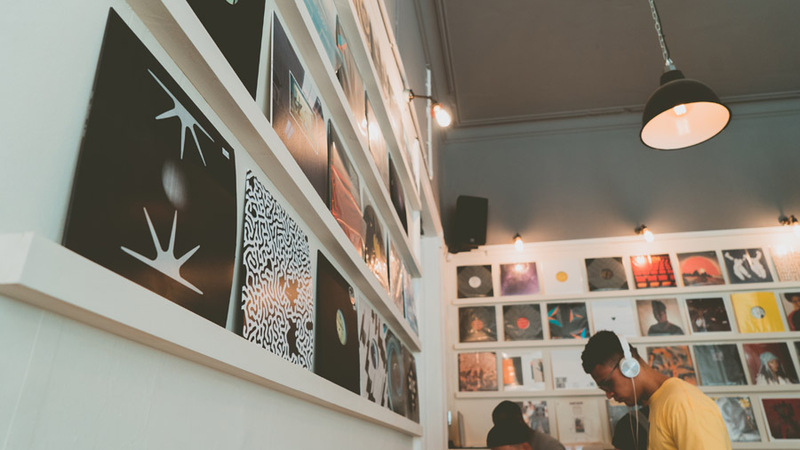 After having the idea over 2 years ago, Christy and Jayson were very well aware from the beginning that a record store cannot operate only selling records. Now in 2018, record stores need another reason to make customers stay. 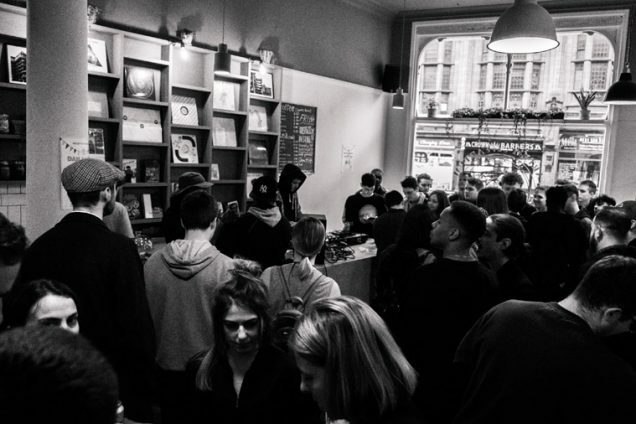 Thanks to Discogs, Juno and other websites, the community aspect of a record store isn’t what it used tco be. This is where Christy’s love for hospitality comes in. 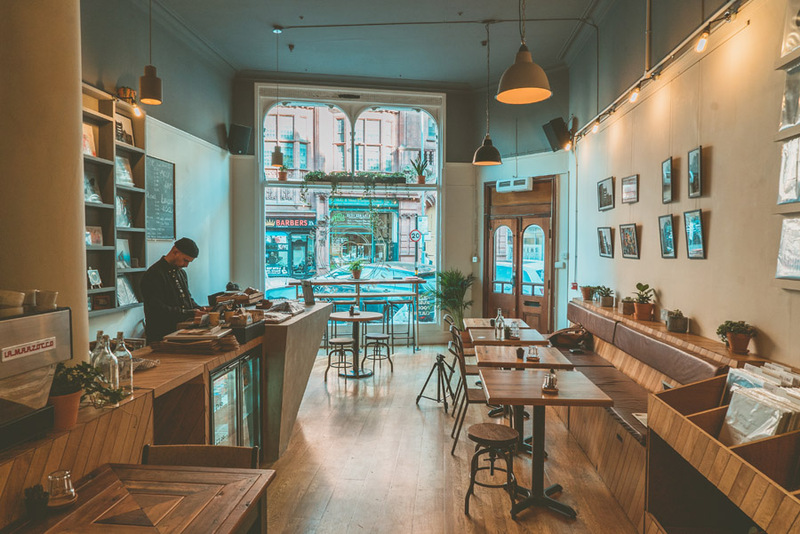 The cafe side of the business gives customers a reason to stay and to hang out with friends and potentially meet like-minded people. Creatives with a love of electronica, soul or acid house now have a place to work that plays disco, funk, experimental and moves away from the norm of a popular playlist on Spotify. 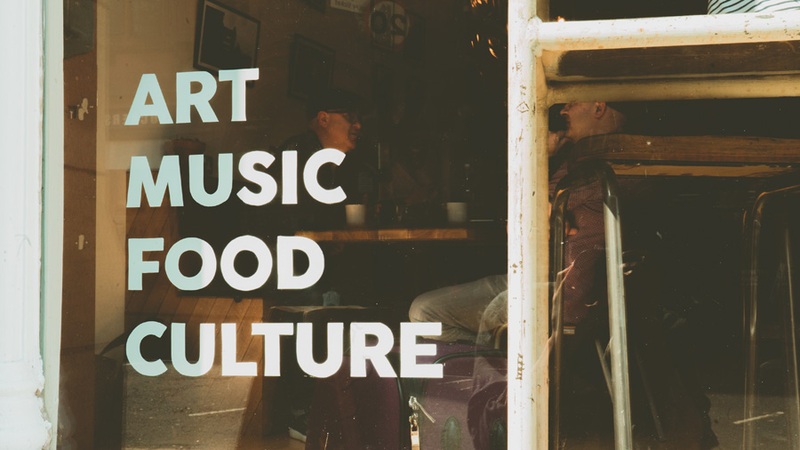 The music and vinyl distribution are handled by both Christy and business partner Wynters as well as a close friend of the shop, Adam Shelton. 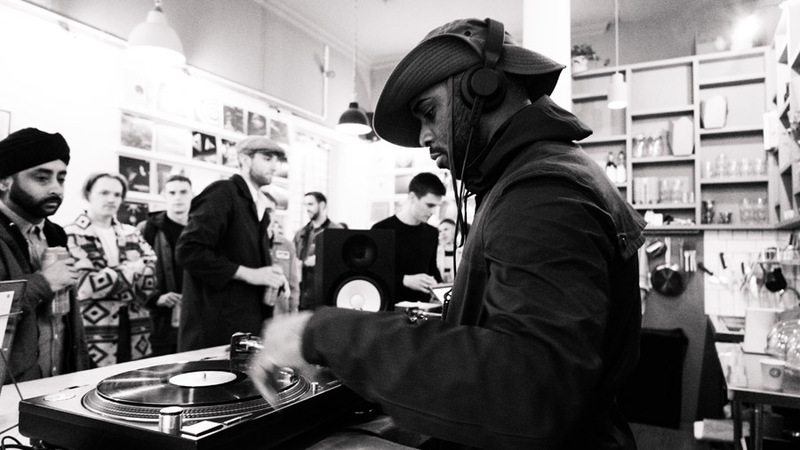 One side of the shop is lined with bins dedicated to the electronic dance music genres, techno, electro, house; featuring labels such as ChiWax, Deep Medi, Rawax and Birmingham based One Records alongside Shadow City Records. 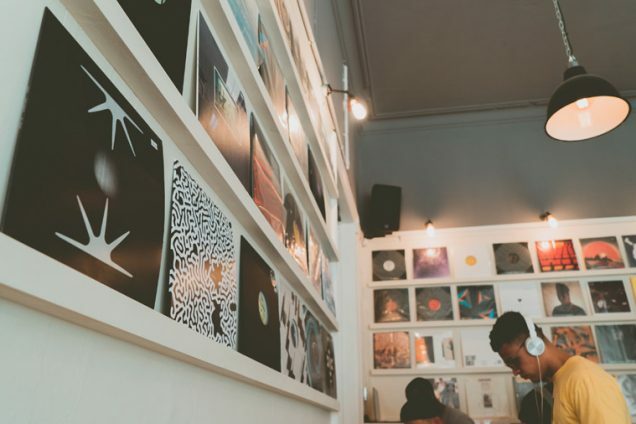 The adjacent wall is filled with more world music, ambient electronic sounds, jazz, hip-hop and roots with dividers devoted to shopping favourites and friends; Eglo Records, Honest Jons and Trilogy Tapes. 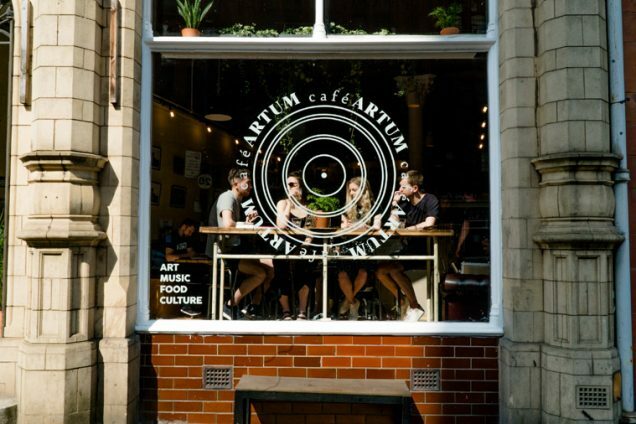 Cafe Artum’s strengths lie in its simplicity. 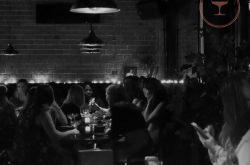 It’s bringing together the cities art and club scene while adding a hub for younger clubbers and music heads who hung their dancing shoes up years ago. 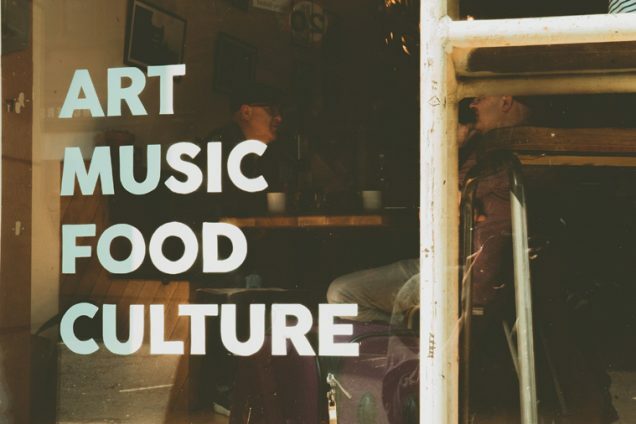 It’s a small family business with global appeal that offers discovery as well as a community within a city that has an awful lot to offer in the UK’s electronic music scene but is often overlooked by the dominance of London, Manchester and Leeds.